There are more bundle variations for the Edge 130, but only the HRM bundle is available in Australia and Europe. The other packages are exclusive to the US. What’s special about the 130? The unit itself isn’t earth shattering and there are no major new features. 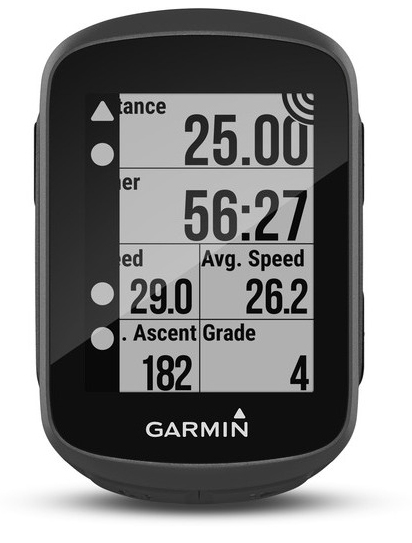 The biggest factor is the much lower price point (compared to higher end Garmin units) while still keeping most of the useful features. There’s a whole bunch more I could talk about here, but these are the highlights and should give you an idea of how much is packed into the device. The Edge 130 is quite a small unit at (H4.1cm x W6.3cm x D1.6cm) and extremely lightweight in design at 33 grams. Surprisingly it also has a higher resolution then the also new Edge 520 Plus (303 x 230 Edge 130 vs 200 x 265 Edge 520 Plus). 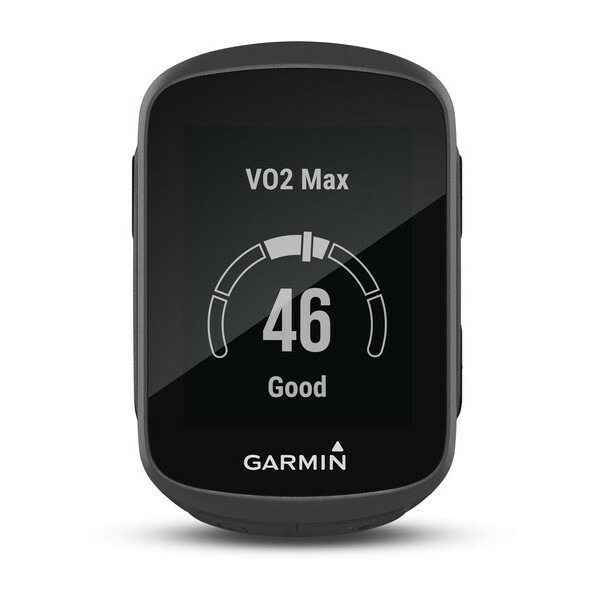 It comes with all the standard cycling features like courses, time/distance alerts, vector and power meter compatibility, VO2 Max, etc. 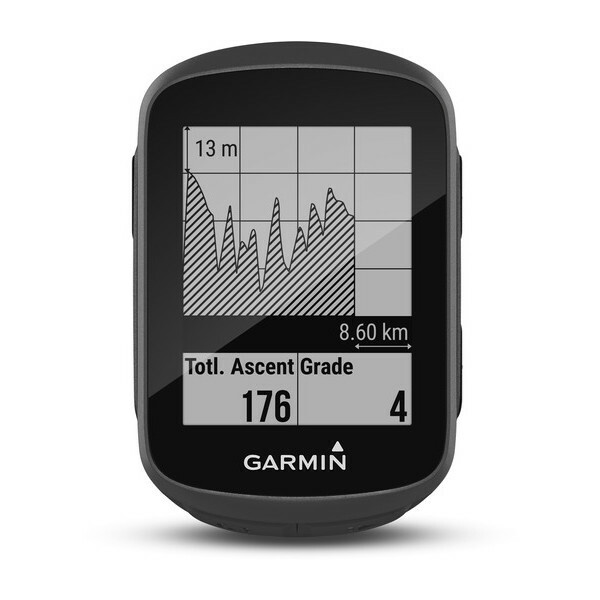 Garmin has also given access to the Connect IQ app store, but only for the data fields. This basically means you can still get unique data field metrics but only within the device's supported activity modes. As I mentioned in the highlights section, this means the Strava Connect IQ app is not compatible with the Edge 130. You can still get your Strava segments you just need to do it via your computer. 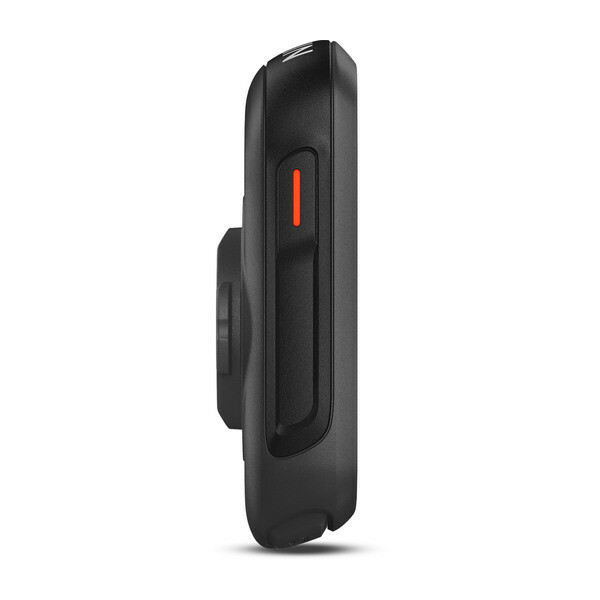 The Edge 130 does support power meters and accessory sensors that run on both ANT+ and Bluetooth this includes accessories like: heart rate sensors, cadence sensors, power meters, light and radar sensors. It doesn’t have a base map but can offer limited navigation support. 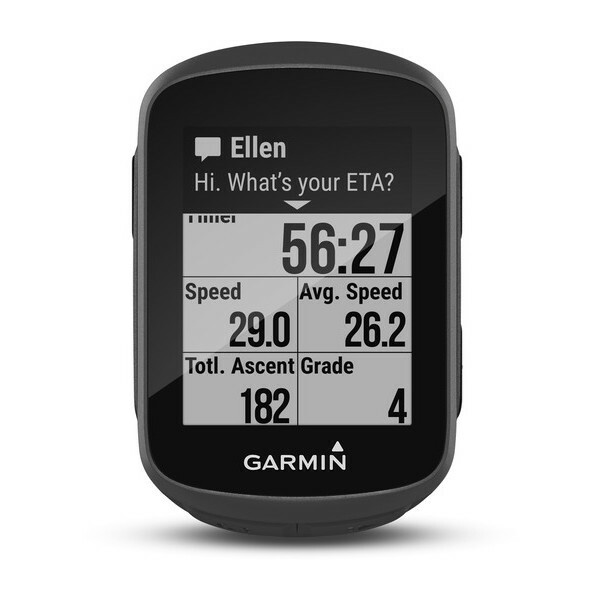 You can download courses on Garmin Connect mobile, Strava segments or create your own course. This ‘course’ can then be imported onto the Edge 130. It will show you a basic course outline and even give you an alert 500m out that a turn is upcoming. It also comes with a track back feature that can be used mid-ride to back to where you started. The device is not a touchscreen (would have been a terrible idea on a screen this small), you use 5 buttons to navigate through the device. The bottom right button is a dedication ride activity button (instantly starts ride activity and searches for satellites). 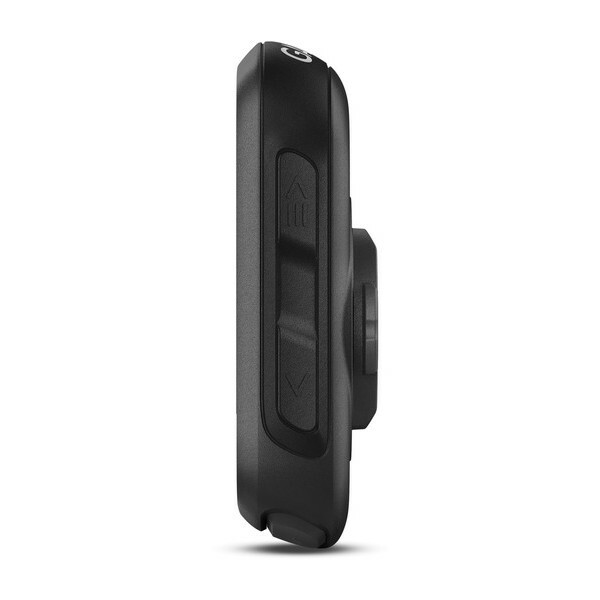 The bottom left button is a lap function (mid ride the bottom right one can be used to start/stop or enter). The two on the right side scroll up or down and the one on the left powers the unit on or off. The Edge 130 is not the cheapest bike computer on the market, but it’s close to it. Coupled with a fantastic display, smartphone notifications and a number of helpful cycling metrics it’s definitely not something to ignore. If you’re seriously into your power metrics or prefer having full maps in front of you, then I would recommend looking at an Edge 520 Plus or even an Edge 1030 if you want to go all the way. In short, the Edge 130 is fantastic at giving you a crisp display, helpful metrics and is positioned at a great price point for what it offers. 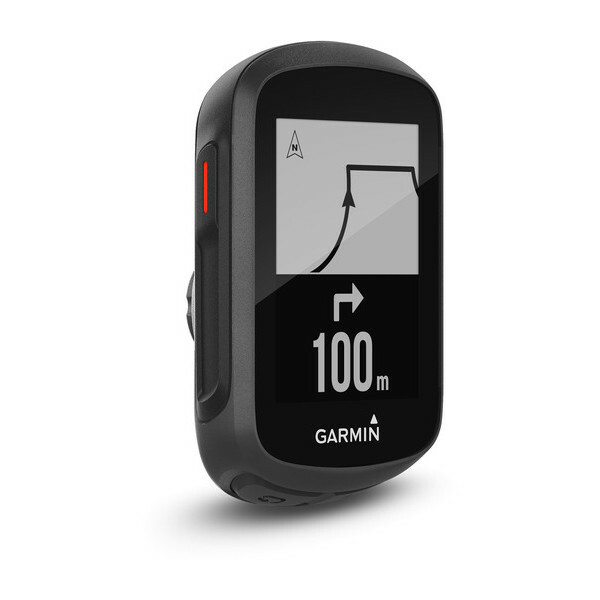 If you’re looking for a detailed comparison of the edge 130, I’ve included a full spec comparison between the new Garmin units the Edge 130, Edge 520 Plus and the old Edge 520.